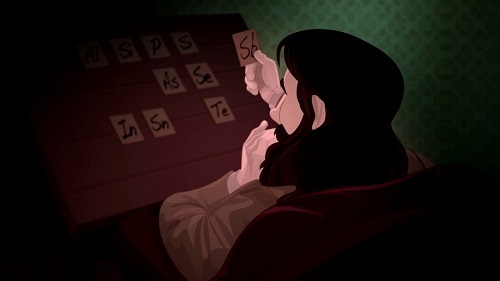 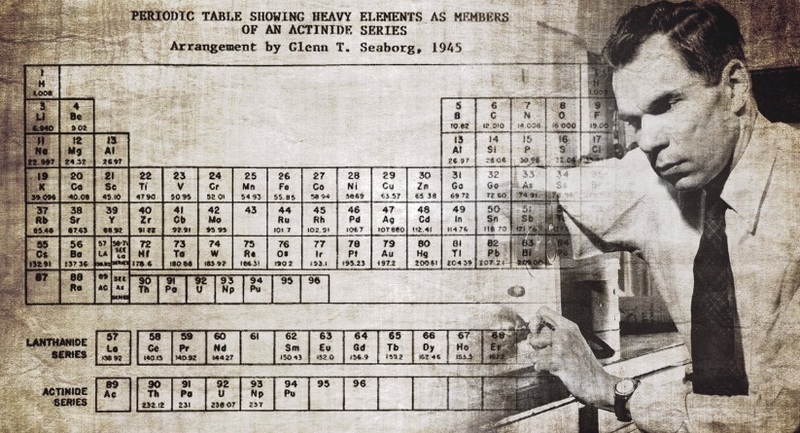 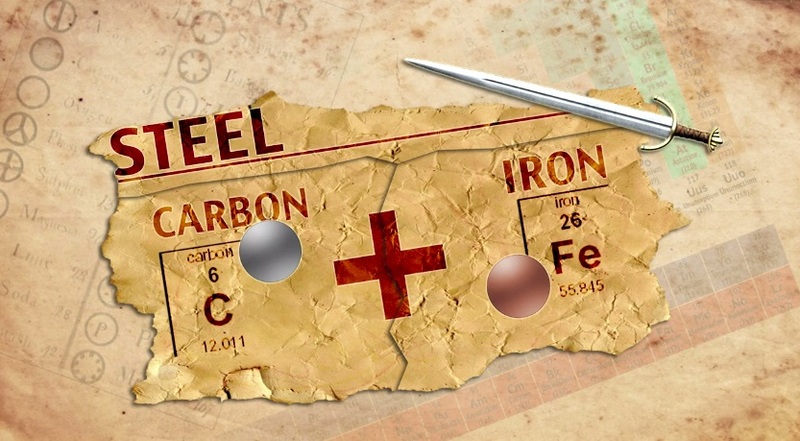 How did chemistry become the study of electrons and the periodic table? 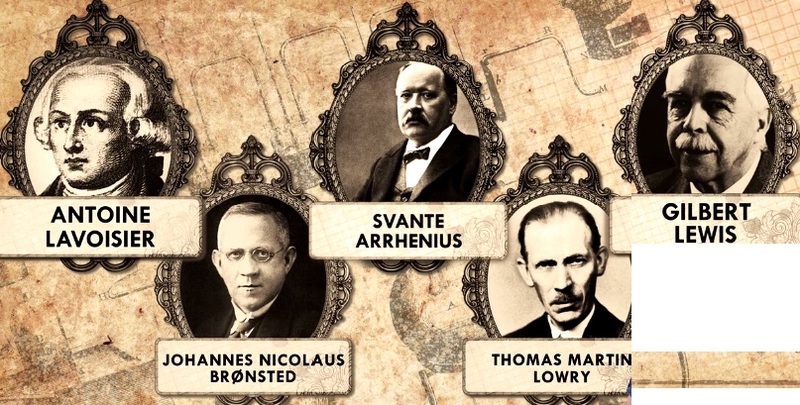 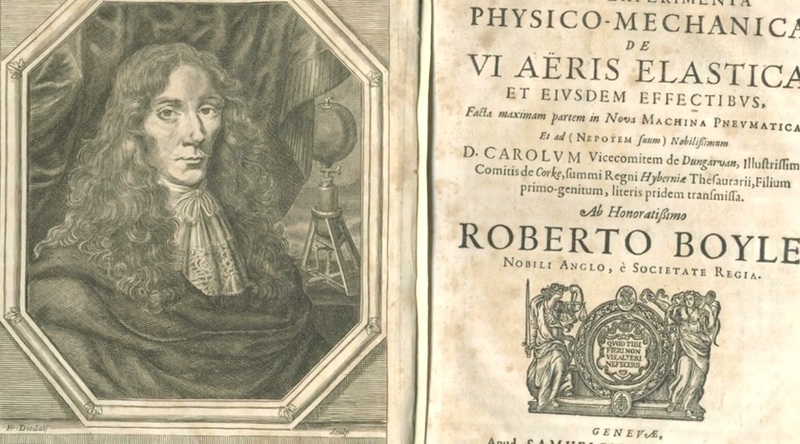 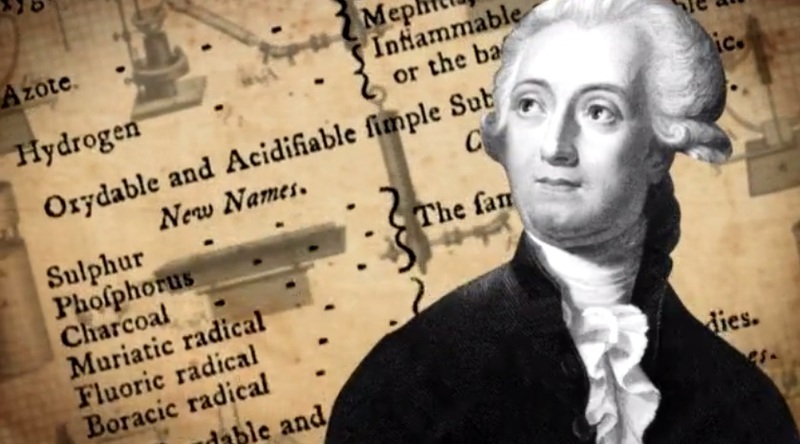 Many great minds were responsible for making discoveries that led to modern chemistry. 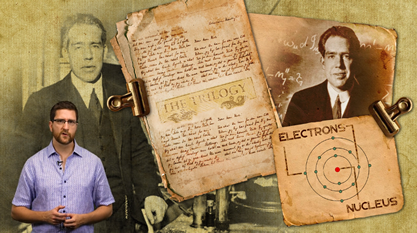 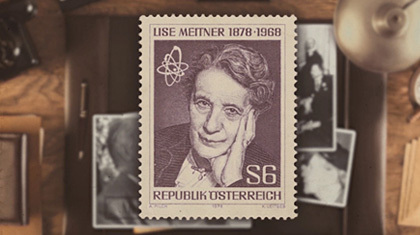 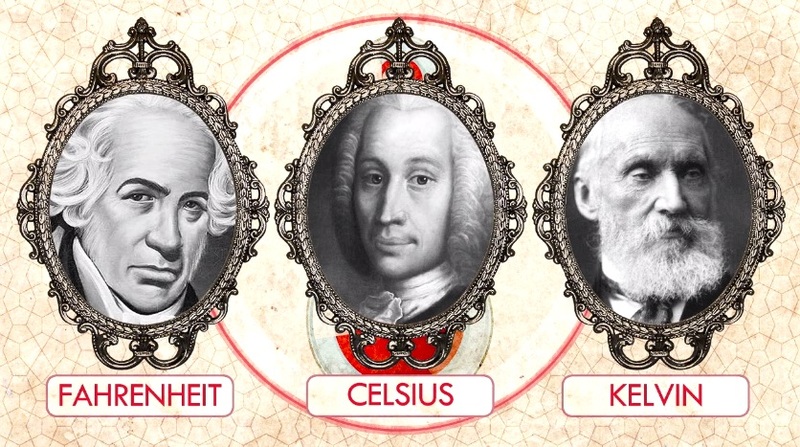 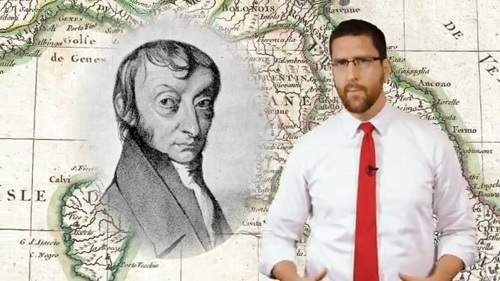 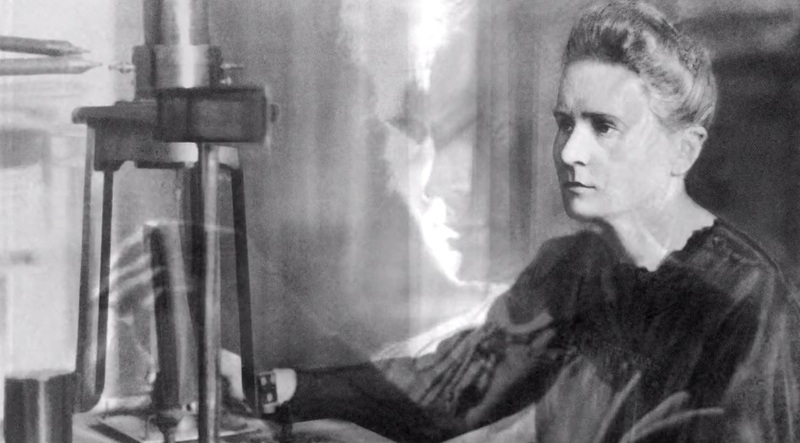 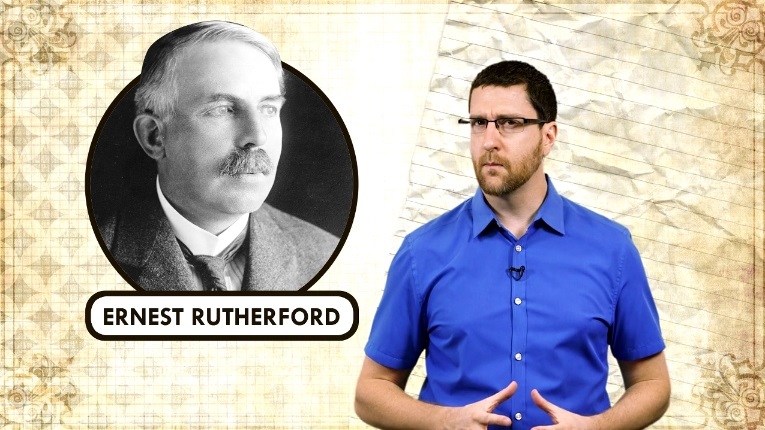 This video series allows viewers to travel back in time to explore the lives of the most influential men and women in chemistry.